5 Reasons Wooden Toys are a Good Investment - Create. Play. Travel. Toys are generally iconic to childhood. 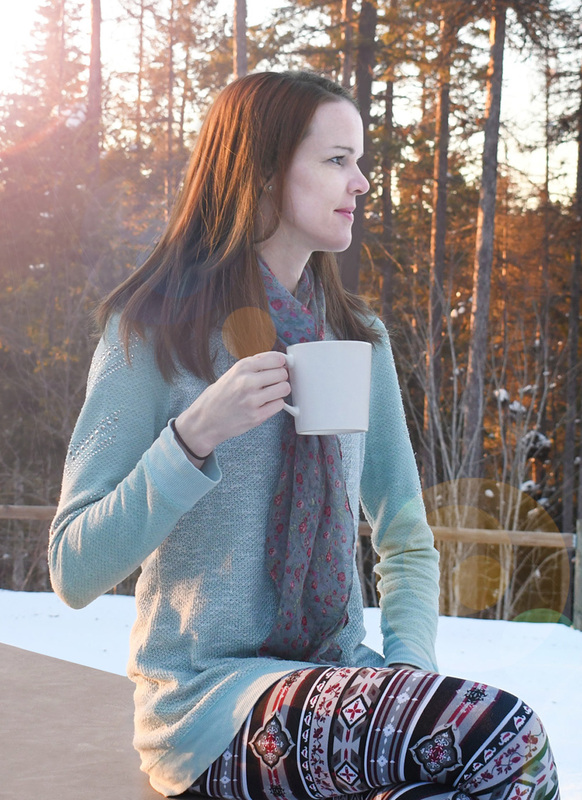 We all remember our favorite toys or play sets and we often have vivid memories associated with our favorite things. 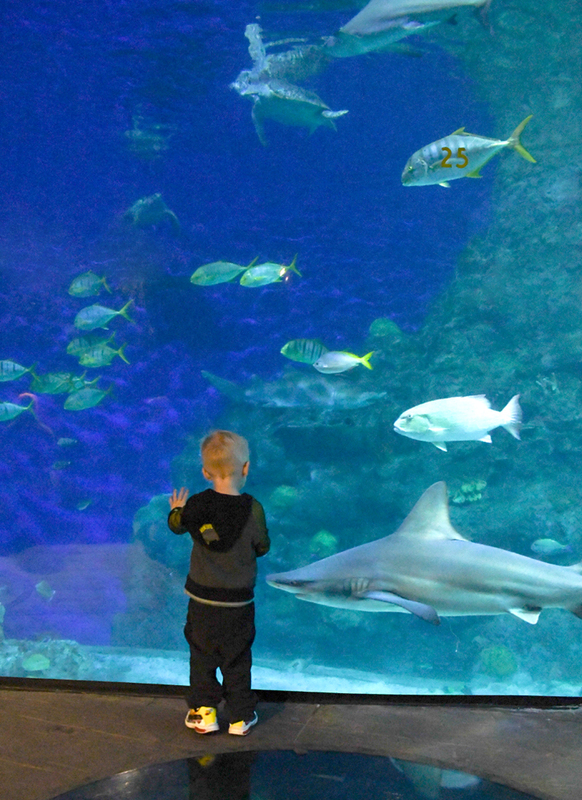 For young kids, toys are also instrumental for learning. Our family has found it helpful to collect toy sets and not just add toys that clutter the playroom or easily break. Fortunately, you can still find classic wooden toys that inspire imaginative play! Here are 5 reasons why purchasing high quality wooden toys is a good investment for your kids. This feature was sponsored by Hape Toys. All opinions are our own. 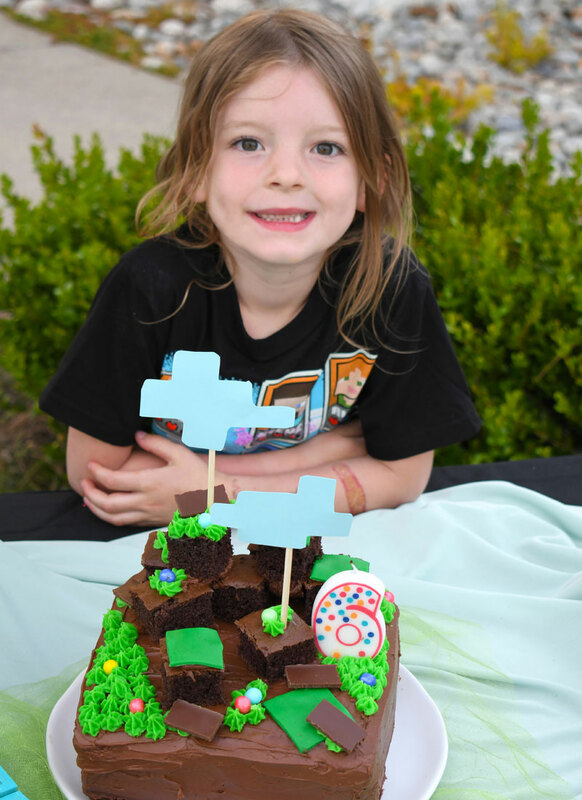 The recent increase of technology and “screen time” and decrease of imaginative play is influencing how kids develop. It’s important for parents to encourage kids to play so they can practice essential motor skills and creating thinking. Not just any toy will do. 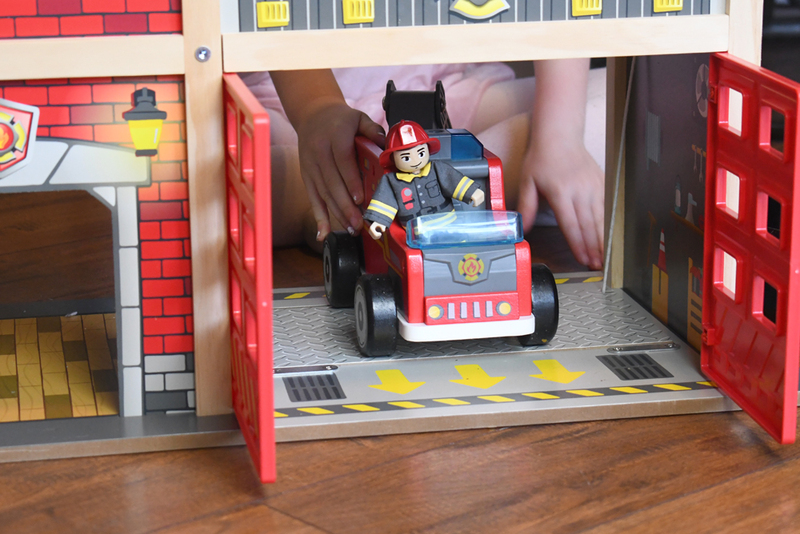 Some toy sets are so technical or “busy” with flashing lights, sounds and moving pieces that they limit the benefit of good old fashioned play. Additionally, some toys break easily and have batteries which need to be constantly replaced. On the contrary, classic wooden toy sets often have ergonomic designs that use physics to make playtime fun! Today’s technology allows for these wooden toy sets to be cut into intricate shapes with colorful (and durable) paint and details. 2. Wooden toys often need to be built and kids can help! Many wooden play sets need to be set up when you take them out of the box. Building the toy set is a fun introduction to the toy. Kids can help with the screws and put some of the pieces together. 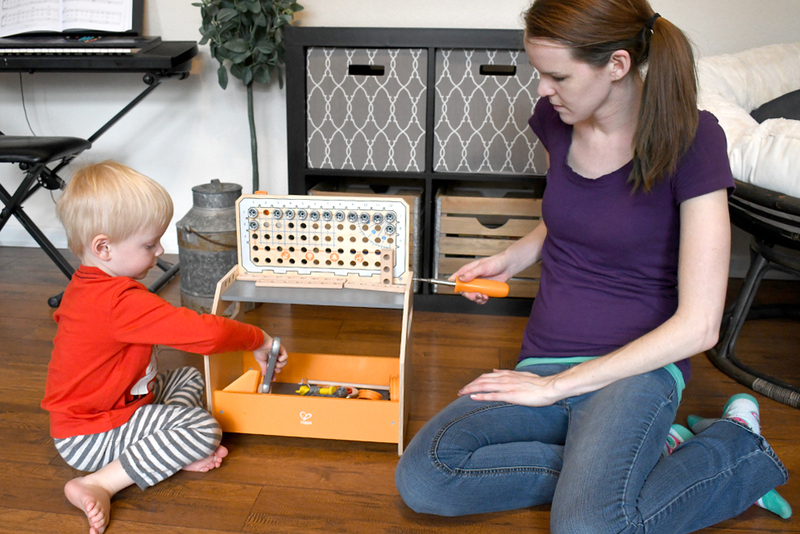 Hape Toys makes detailed wooden play sets that need to be assembled out of the box. My little guy enjoyed helping to set up his Junior Inventory Discovery Workbench. The directions were very easy to follow and the set came in several large pieces with screws for attaching the end pieces. 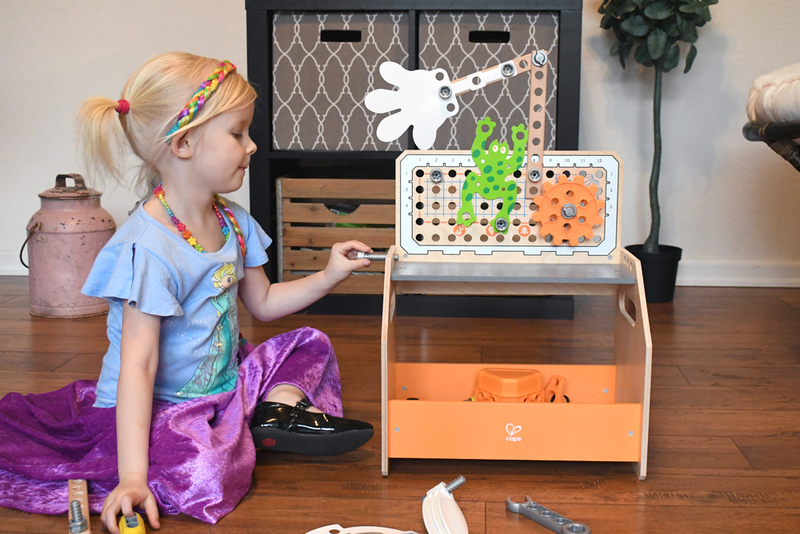 This workbench is light enough for kids to carry around the house, but each piece is durably made and attached with real screws. Parents can also easily tighten these screws if they become loose over time. 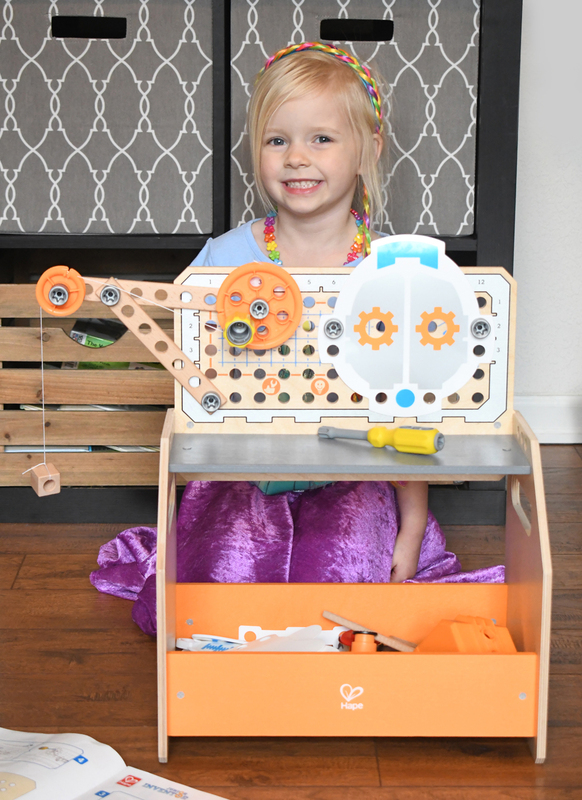 The Hape Toys Discovery Workbench comes with kid-sized tools, bolts, nuts, cap nuts and joints. Kids can use the plastic screwdriver and building supplies to make mechanical creations. This set contains everything needed to undertake ten experiments and produce a mechanical grabber, a robot head, a fan belt, a crane, a cable car, a bell ringer, a climbing frog, a waving hand, a sound maker and a boom gate. 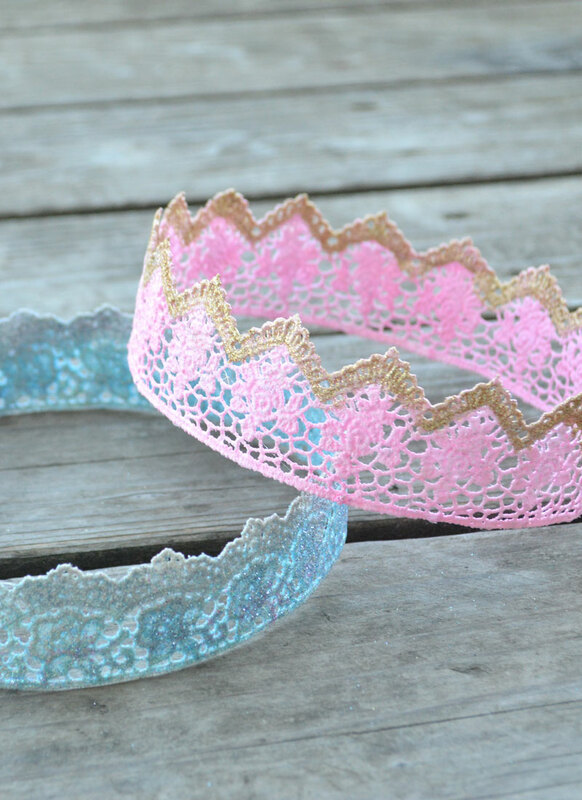 Kids can design their own creations too! The Hape Toys Fire Station Playset requires a bit more assembly. All of the pieces are neatly organized in the box alongside easy-to-follow instructions. My husband helped our little guy set up this firehouse. Incidentally, building it was half the fun! The wooden pieces tightly fit together with screws and the walls and fire poles smoothly slide into place. 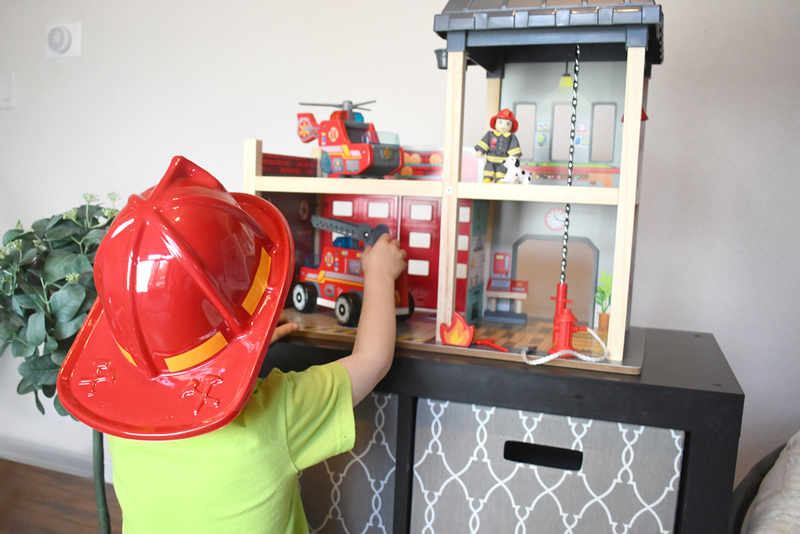 It’s important to keep all the pieces together in the box until you are ready to set up this fire station. Even missing one piece would affect the whole design! 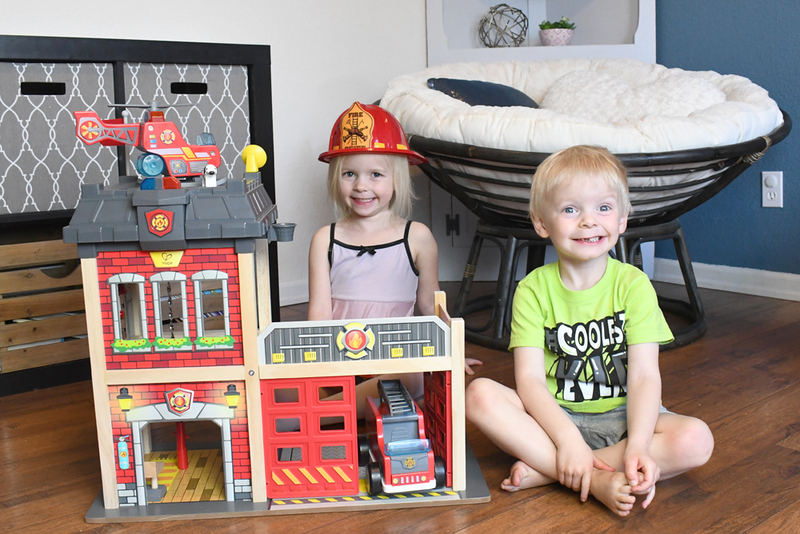 Once put together, the pieces sturdily support each other and create a very detailed wooden fire house, complete with parking garage, helicopter landing pad and ergonomic fire pole. One of the things I love most about wooden toys is the attention to detail and texture that’s often part of the product design. 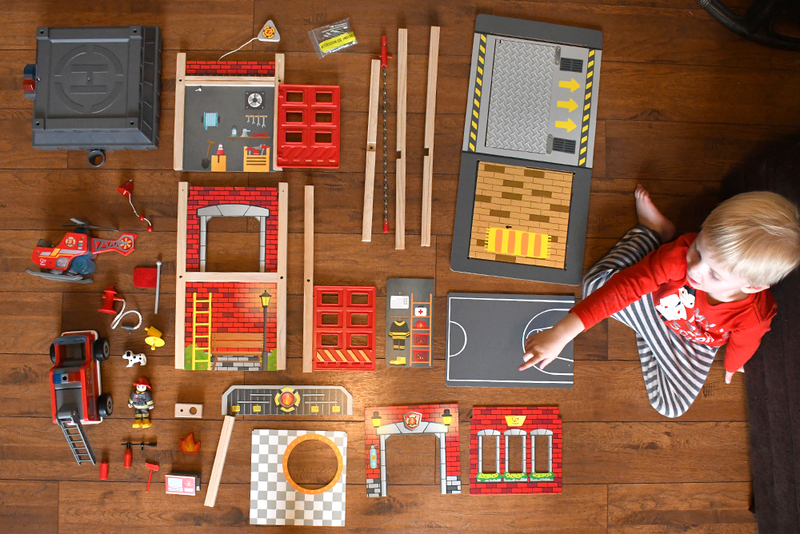 The Hape Toys inventor workbench and fire station are essentially just pieces of die-cut wood fit together. However, each segment is decorated with detailed illustrations and textures. These interactive play sets come with adorable little wooden figures, characters, vehicles and accessories. 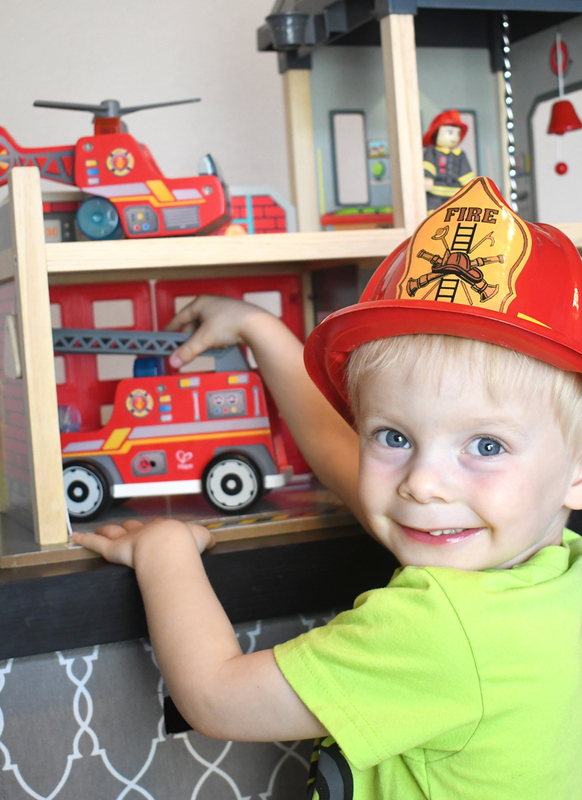 The Hape Toys Fire Station comes with a wooden helicopter and fire truck, wooden fireman, wooden dalmatian, fire hydrant, flag, flame of fire, fire axe and alarm bell. These characters and accents are simple but add a creative and interactive element to the toy set. 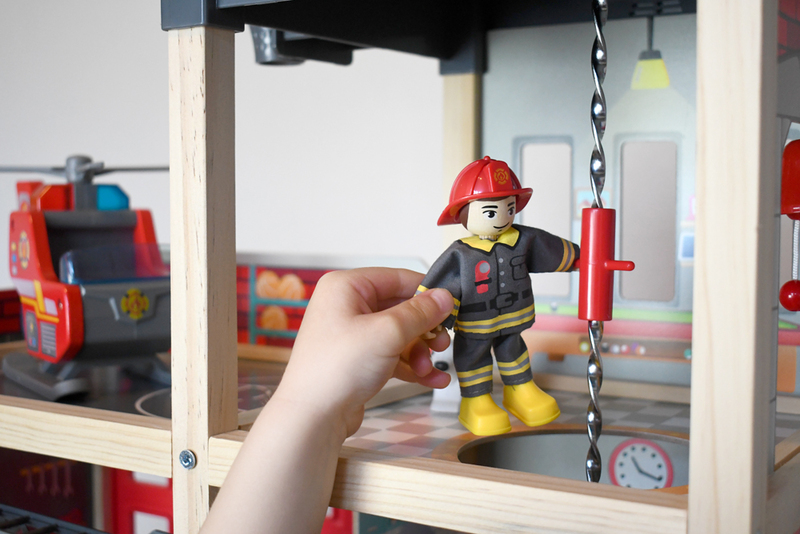 My kids love sending the fireman spiraling down the fire pole, landing the helicopter on the roof, parking the firetruck in the garage, and pretending to put out the flame of fire with the fire extinguisher. 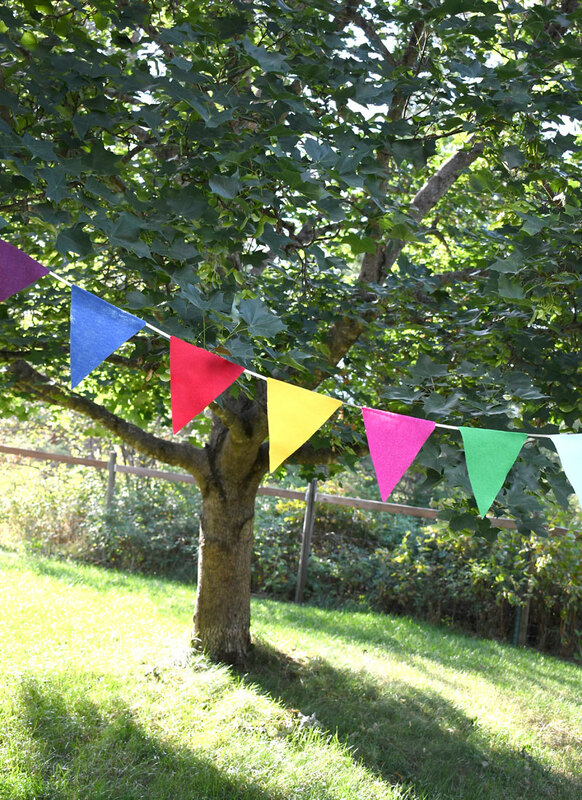 Many wooden toy sets are beautifully made, with natural materials and non-toxic paints. My kids can be rough on toys, so when we invest in durable classic play sets, it’s a great opportunity to teach my kids how to take care of their things. We praise our kids for putting things away neatly and sometimes have to take toys away for a little while if kids aren’t playing nicely. Parents can benefit from investing in high quality toys and teaching kids how to take care of their play sets. Wooden toys can be enjoyed by kids of all ages! It’s fun to encourage kids to collect specific types of toys and build onto their sets. Also, these play sets from Hape Toys would be great sets to save once your kids have outgrown playing with toys. They’re great quality and will last for years to come! We often invite friends with young kiddos to come over to our house, and it’s always helpful to have some interactive toys to bring out. I even saved several play sets from my own childhood, which my own kids love. 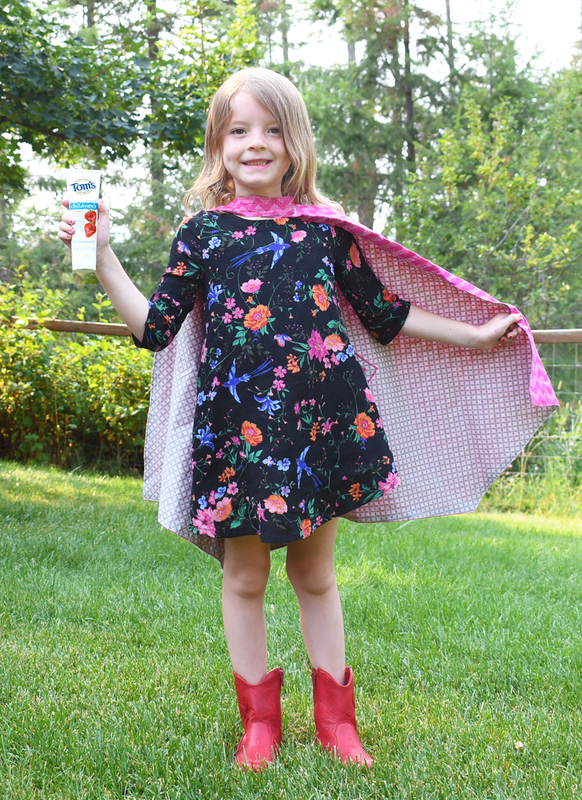 Hape Toys are created to inspire kids to play, learn, and explore the world we live in. The company designs and manufactures its toys using responsible business practices. “We aspire to leave the world in a better condition than we received it.” You can learn more about these great wooden toy sets and the mission behind them at hape.com.